Show one of our estimators what you have to move with your smart phone. It has been fifty years since McCarthy's carried out its first removal as a man & van service. 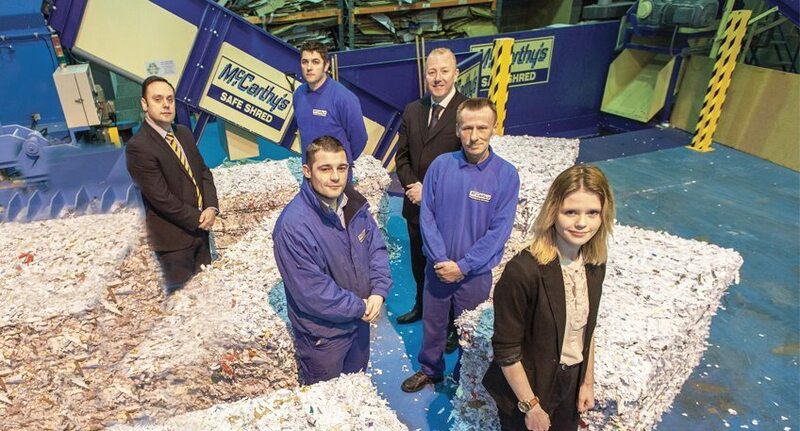 Since then the company, which is still owned and run by the McCarthy family, has grown to become the largest privately owned removals company in Yorkshire with self-storage centres in Leeds, Harrogate & Wakefield. Getting a quote for your move with the largest privately owned removal company in Yorkshire couldn’t be easier. You can get an online estimate for your removal either using the quick quote option or by calculating the volume of your effects using the McCarthy's online Home Contents Form. Click here to get started on your removal quote. 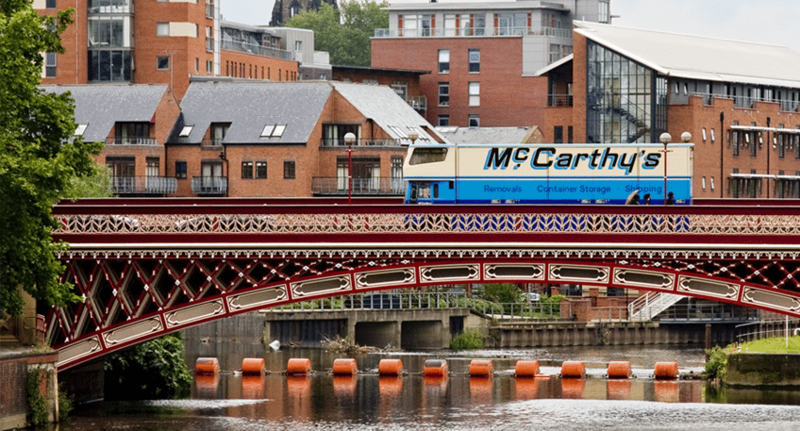 With self-storage centres in Leeds, Harrogate & Wakefield, McCarthy’s are your reliable and flexible storage solution. 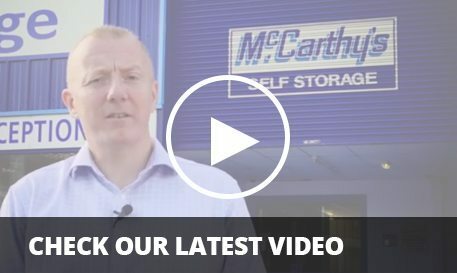 Providing storage units from a locker up to the size of a tennis court, McCarthy’s self-storage units are ideal for personal and business needs with 24/7 PIN access on offer. Get an online quote and even reserve your unit online now.